A cable cut took out the network infrastructure in Larvik during yesterday’s parliamentary elections. Larvik takes part in the trials with e-voting, and internet connectivity in the voting locations is therefore critical for a smooth-running election process. When the local network was unavailable, the Nornet Edge nodes were able to take over and provide the necessary connectivity. Nornet Edge nodes are distributed at voting locations across the country in collaboration with Norwegian municipalities and the Ministry for Local Government. This is a fruitful collaboration, where Simula gets access to a large number of hosting sites and local support, while the municipalities get measurements from their locations and a robust backup solution if their own infrastructure fails during elections. This solution proved to be very valuable during yesterday’s elections, when the network infrastructure in Larvik was unavailable after a fibre cable was cut during construction work jut 10 minutes before the elections opened. 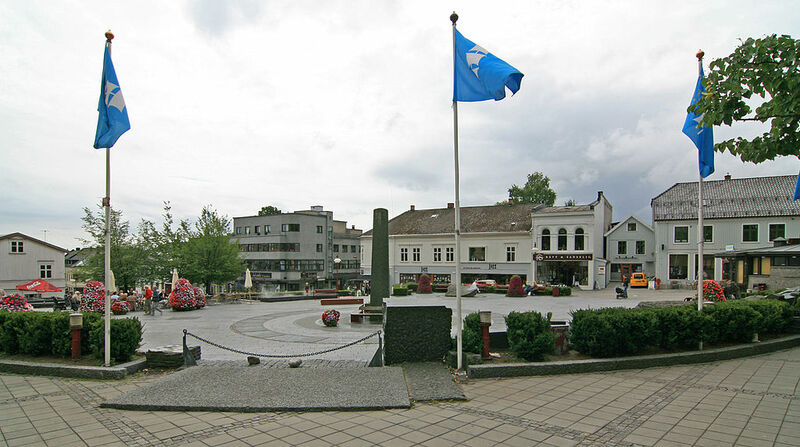 The failure affected all voting locations in Larvik, and lasted for the entire day. During the incident, the Nornet Edge nodes provided internet connections in all locations. This allowed the electronic voting to proceed as planned, and Larvik did not have to fall back to the manual procedures. - The boxes from Simula proved to be very valuable for us yesterday, and allowed us to execute the elections as planned even if our primary network went down. We are very happy with the collaboration with Simula and the Resilient Networks project for securing robust communications to our voting locations, says Rigmor Haug, responsible for electronic voting in Larvik. - This incident shows the importance of good backup solutions on independent networks for critical applications like electronic voting. For the Nornet project, it is also a good example of how we can give something very concrete back to our collaborators in exchange for their help with hosting our infrastructure, says amund Kvalbein, leader of the Resilient Networks project at Simula. A local news report on the incident can be found in Østlandsposten.